I'm having a hard time with it being almost 2016. Wasn't it the 90s like 10 years ago? With the new year approaching, I like to look back and reflect. That always helps me see the bigger picture. Take 2015 for example. I tried posting some different type of posts, but if you look below, it's fairly obvious that you all love my DIY beauty recipes! The top post is a food recipe, so maybe that's something that I need to be posting more. Last year, I posted my top 10 most popular posts of 2014. Since it was my first one, I included all posts. This year, I only included my top posts that were published in 2015. I have some posts that are insanely popular with 100s of repins, so it would be difficult for any new post to break their records. This evens the playing field a little bit for my newbie posts. This was a great year for growth for my blog, and I am so happy that my hard work paid off. I had a lot of great opportunities, and I got to work with some great brands. I can finally say that I worked with Disney! 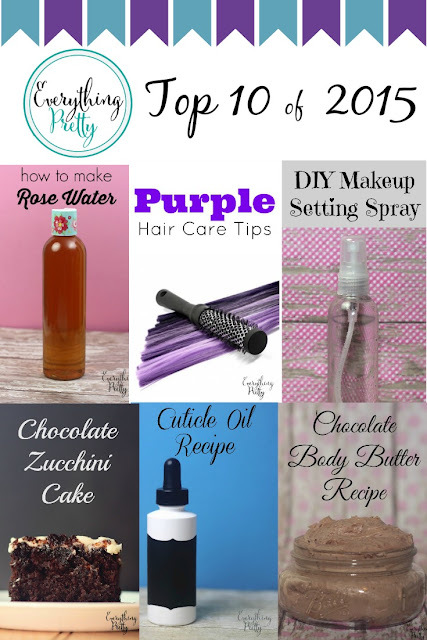 Without further ado, here are the top 10 posts of 2015 at Everything Pretty. 10. 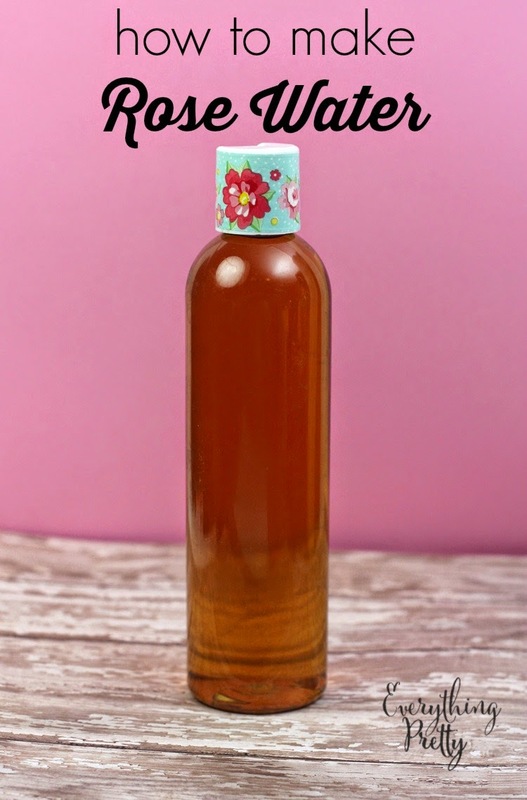 How to Make Rose Water Rose water is so wonderful for your skin, and this recipe lets you easily make it at home. 9. Easy Pink Sugar Scrub for Valentine's Day This scrub is so easy to make, smells heavenly, and has a free printable gift tag. 8. Best Hair Products for Fine Hair My mom has very fine hair, so I'm constantly on the lookout for great products for her. 7. 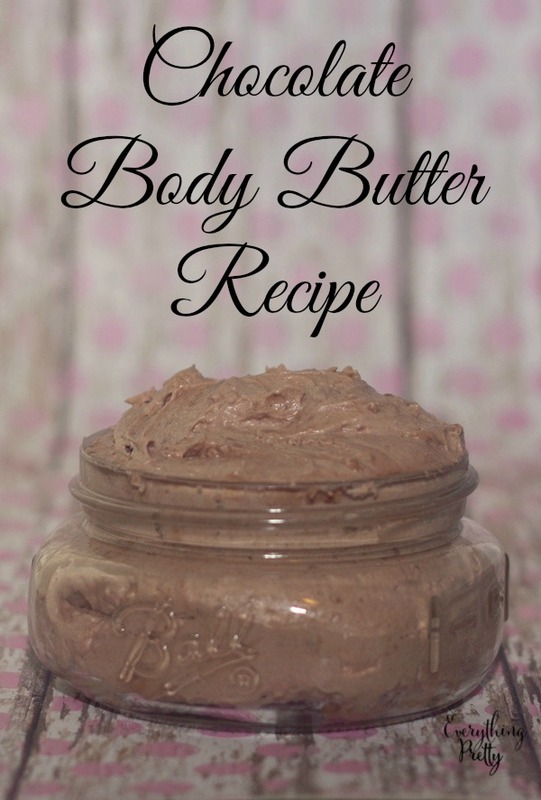 Confidence is Beautiful: Chocolate Body Butter Recipe I really enjoyed writing this post because I got to be like a cheerleader for my readers. The recipe is awesome too! 6. 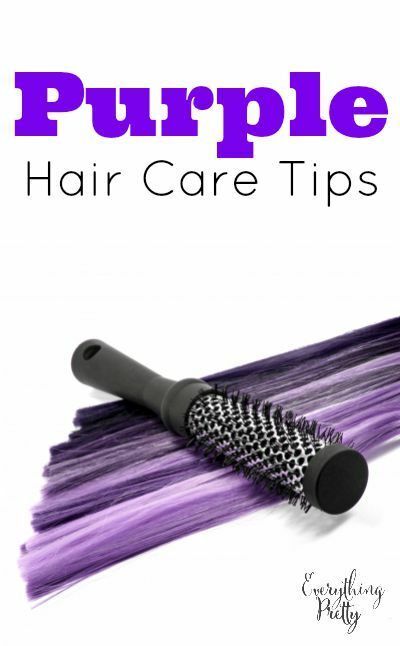 Purple Hair Care Tips I finally got purple hair this year! It was very awesome, but it definitely needed a new plan of care. 5. Best Beauty Products For Oily Skin (All From Drugstores) I made this list because I've had years of trial and error to find the best products without lots of money. 4. Strengthening Cuticle Oil Recipe This is an easy recipe, but it really works to soften and smooth your cuticles. 3. List of Carrier Oils and Their Benefits I get a lot of questions about which carrier oil to use in a recipe, so I created this list. I'm glad I did because it's the third most viewed post from 2015! 2. 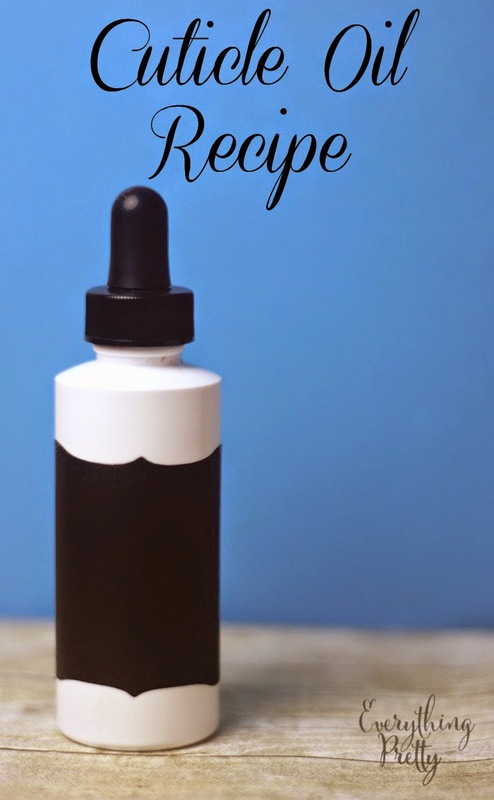 DIY Makeup Setting Spray This recipe is so easy with two ingredients, which I'm sure is part of the reason that it has been so popular. 1. 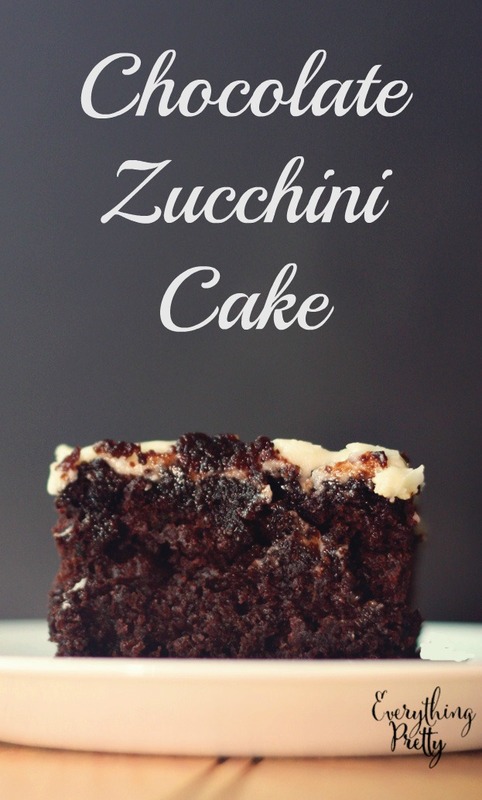 Chocolate zucchini Cake Recipe Even though we only planted four zucchini plants this year, we still have zucchini coming out of our ears. I was glad when my daughter requested this for her birthday!